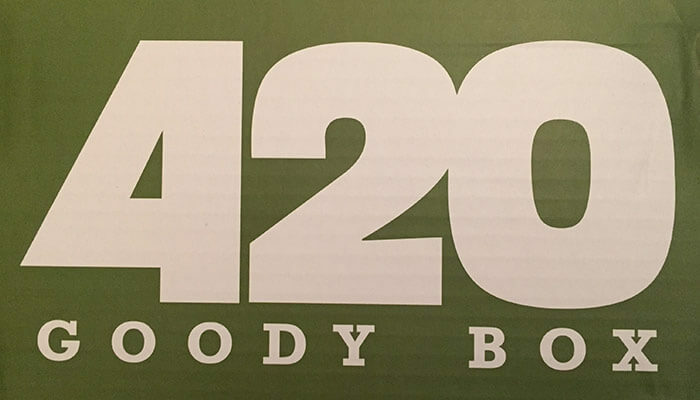 As far as cannabis based monthly subscription boxes are concerned, 420 Goody Box is among the most popular. Needless to say, we were pretty excited to hear that they wanted to send us a box to review. 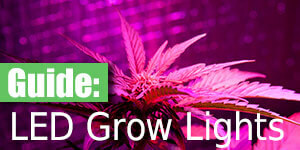 There are 3 different subscription plans for the 420 Goody Box. Top Shelf Boxes are also available for $79.98 (+ $6.95 S&H) per month. 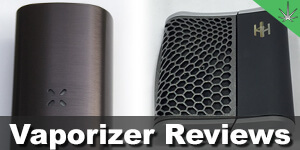 We didn’t get a chance to review one of these premium boxes. Being one of the most popular subscription boxes in the niche, the 420 Goody Box can afford a few luxuries that others cannot. Offering one of their $300 Mega Boxes each month for customers who share their experience via social media. This isn’t so great for people who want to keep their hobby on the down-low, but it’s a great way to reward customers for spreading the good word. You get the feeling that his is a well established subscription service from the moment you open the box. It comes with a full color book that outlines the contents of the box, as well as a bunch of offers from their advertising partners. Even the box itself is used to advertise for their social giveaways and brand partners. 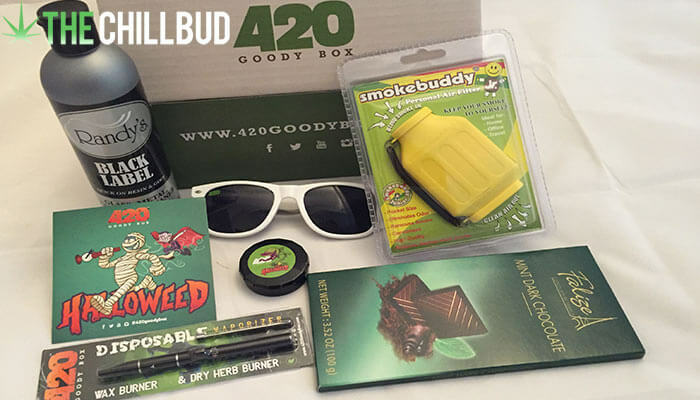 Before you start wondering how much of your subscription fee went towards these marketing efforts, let’s take a look at what you can expect to find in a 420 Goody Box. It’s difficult to judge a subscription box based on only one month. For instance this October 420 Goody Box ate up most of its value with the addition of a bottle of glass / metal cleaner. 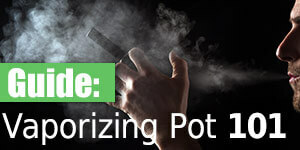 While this is a useful addition for any toker who uses a pipe or bong, it’s not the most ‘exciting’ item. But that’s just the way she goes with subscription boxes. 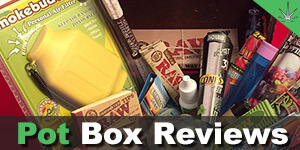 Unlike some other boxes that include a myriad of rolling papers and lighters, the 420 Goody Box had none, which was both refreshing and a little disappointing. I don’t want to be inundated with rolling papers that I will never use, but it would be nice to include a pack in the box for those of us who like to roll. The only real ‘smoking device’ was the disposable vape, which is a welcome addition in a box rich with novelty items. 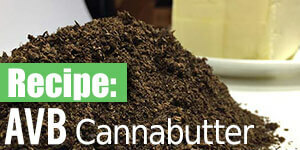 The 420 Goody Box offers customers a chance to purchase any of the items from previous boxes in their store. This means you will never have to feel like you missed out on an extra special box, you can always go back and buy or re-buy your favorite items. I definitely feel like the 420 Goody Box gives you your money’s worth and then some. 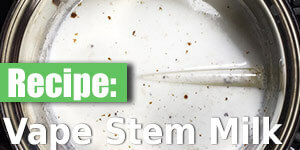 With a new theme for each month, you won’t get overwhelmed with the same old items each month. As if you needed even more incentive to get your order in for a 420 Goody Box, we got you 10% off just for being awesome! 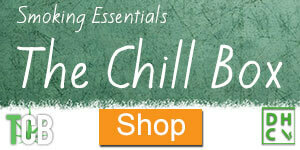 Enter the coupon code: CHILL10 to instantly save 10% on your order.